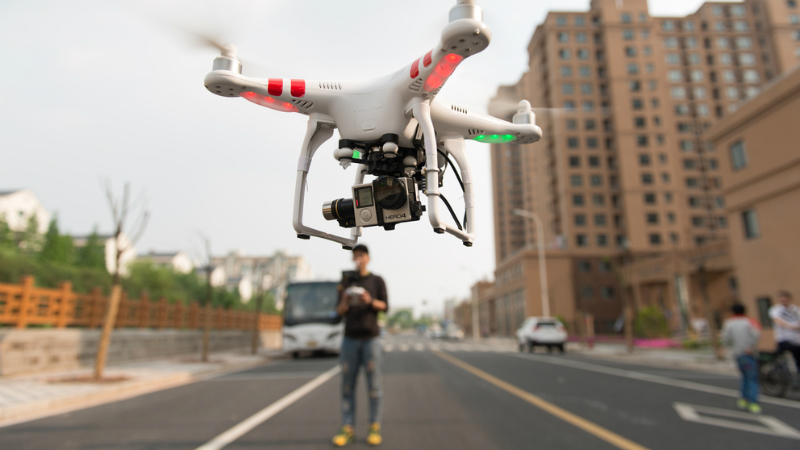 There are more drones than ever, but a new report claims that sightings by pilots are falling, so it’s possible we can put to rest some of the fear over a drone bringing a plane down. To be clear, the report is from the pro-drone Academy of Model Aeronautics, so it should be taken with a grain of salt. AMA analyzed FAA data and found that, while there are still a lot more pilot drone sightings now than in 2014, sightings peaked last summer and have been falling ever since. Of these sightings, it claims only 3.3 percent were truly close calls. This is all good news, but since the falling numbers cover less than a year, there could be other reasons for the lack of sightings. For one, it seems plausible that more people fly drones in the warmer months than in the winter ones when sightings started to decline. The drone-meets-engine scenario seems pretty damn frightening nevertheless. To combat the problem, the FAA is testing out a system to track drones getting too close and making an app to show exactly where it’s okay to fly. But some research suggests that even if the worst happened, drone interference might cause injury only about 0.2 percent of the time. That’s not good, of course, but it’s still far more reassuring than the assured-death scenario keeping everyone up at night.